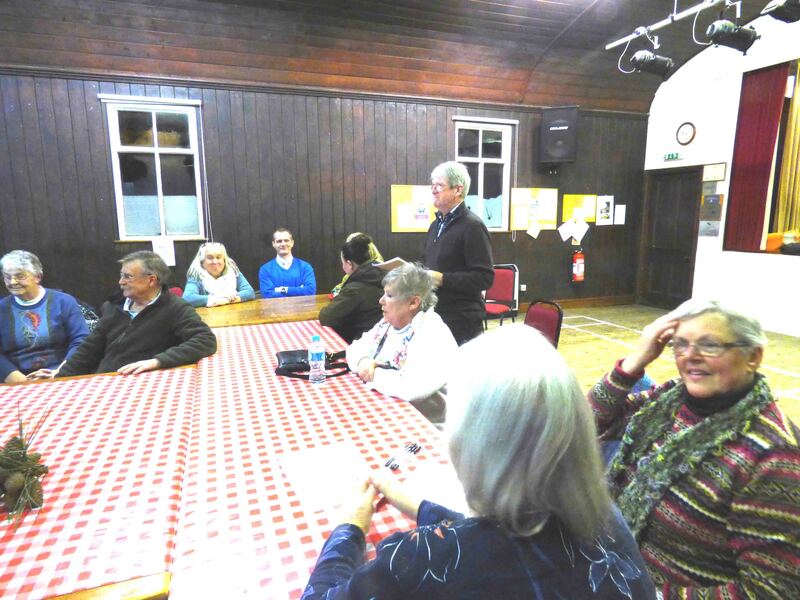 The club AGM was held on January 17th and was very well attended with an excellent turnout of current members plus some new ones joining on the night. The chairman and treasurer’s reports indicated that the club is thriving but the point was made that we shouldn’t rest on our laurels but should actively encourage others to join. Thanks were given to retiring committee members, Avril and Jenny, for their hard work over the last 3 years. 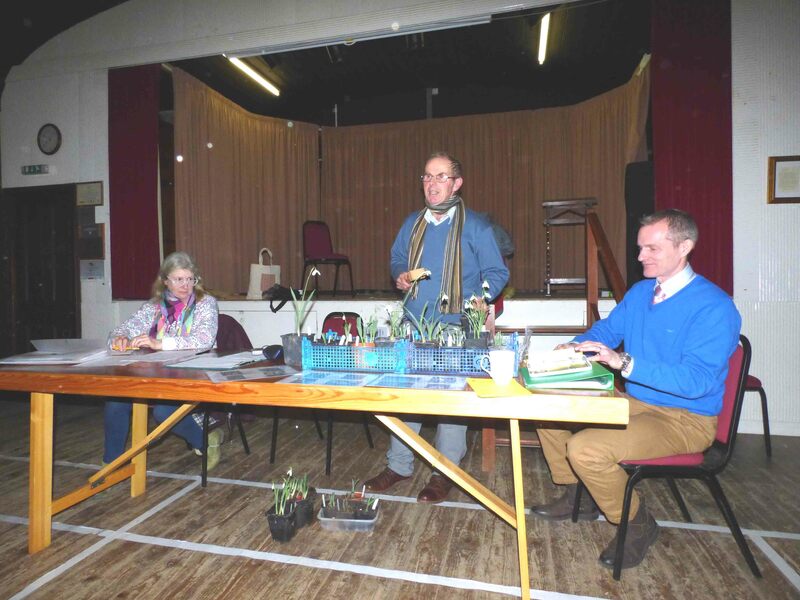 Once the business part of the meeting was finished Julian took up his meat tenderizer, sorry, ‘Gavel’, to conduct an auction of snowdrops. 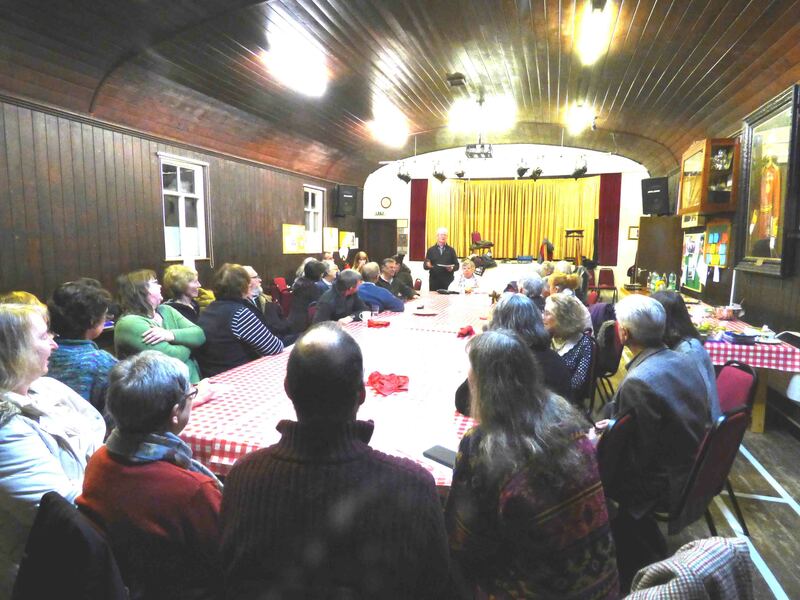 This proved to be a highly amusing event and raised over £60 for club funds. Grateful thanks to Julian and Fiona for donating the snowdrops. 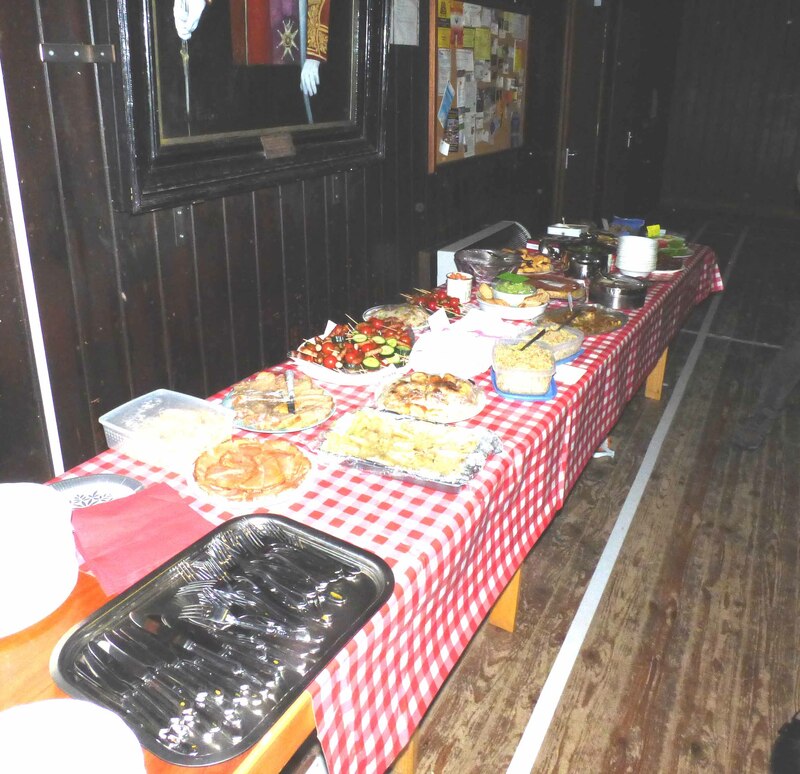 Food was next on our minds and we all enjoyed the varied offerings brought for our sharing supper. With appetites satisfied we girded our loins and attempted to get our brains in gear for Derek’s quiz. He assured us it was easy this year with all answers some kind of plant. We were deceived! Plants ? Certainly. Easy ? ?? Nonetheless it was great fun and enjoyed by all. 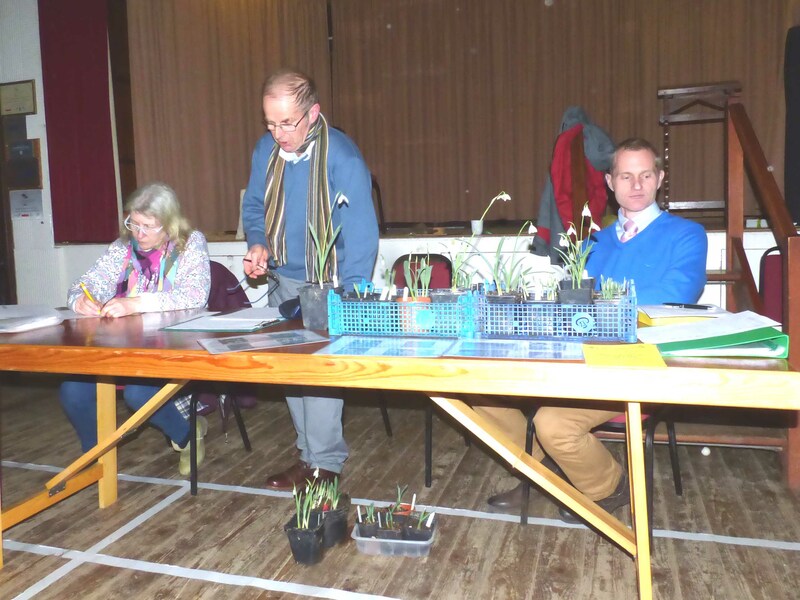 The planning for our inaugural plant fair is progressing well. The date is confirmed, excellent nurseries, growers and other participants are booked. Detailed organisation for the day itself will need the active participation of all members to make it run smoothly and successfully so PLEASE PUT IT IN YOUR DIARIES NOW and be prepared to be involved! 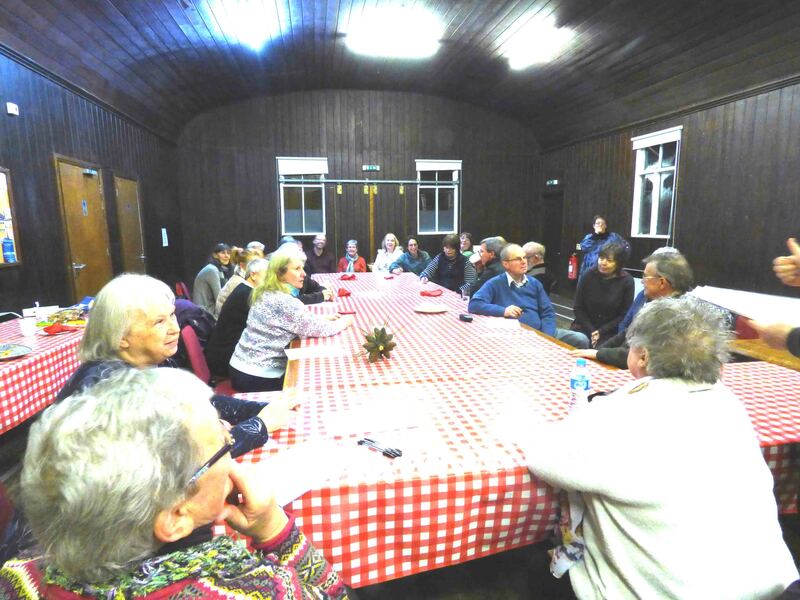 More on what this will entail at our next meeting in February. “The Plight of the Bumble Bee” , Wednesday, February 21st. 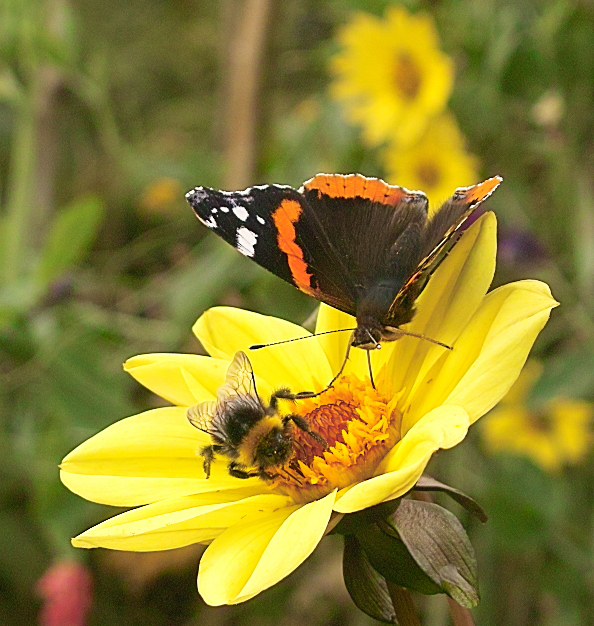 “The Plight of the Bumble Bee” will be presented by Clare Flynn from the Bumble Bee Conservation Trust. This is a charity doing excellent work and research across Britain. Click here for more info. Cut-your-own willow – January 2018 – available for approx. 6 weeks. Fantail: A vigorous ornamental willow known for its curiously flattened, recurved stems used in floral arrangements. Click here for more info. Continental Purple: Tall, with dark purple to mahogany stems, and a beautiful but very delicate pale purple bloom on the bark. Click here for more info. Golden: A spreading medium-sized deciduous tree with bright deep yellow shoots bearing narrowly-lanceolate mid-green leaves and insignificant, slender yellowish catkins in early spring. Click here for more info.